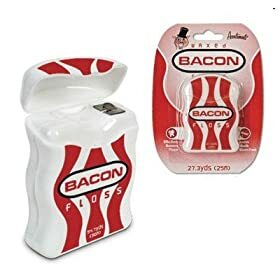 Hmmm.. Bacon is good but is it necessary to put bacon (or back flavor) onto everything? 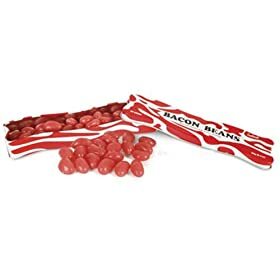 I love bacon myself but this is just plain odd and rather disgusting for me. Check this out to see for yourself. This entry was posted on Monday, February 2nd, 2009 at 9:53 am	and is filed under Odd Stuffs. You can follow any responses to this entry through the RSS 2.0 feed. You can leave a response, or trackback from your own site. 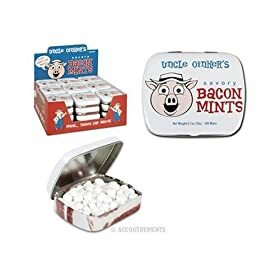 I really like bacon too but I’d have to try some of these. 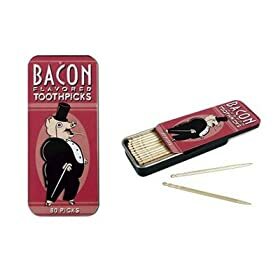 Would make a great gag gift. As I was read down the list, it got progressively gross. 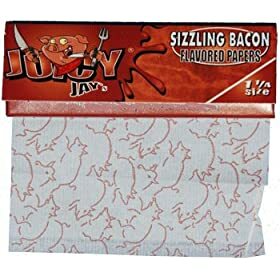 Who in their right mind would want to taste paper? If it was a cooking sheet, then that might make sense. Wrap the paper around some veges and nuke … bacon infused steamed vegetables anyone? Entries (RSS) and Comments (RSS). 50 queries in 0.097 seconds.